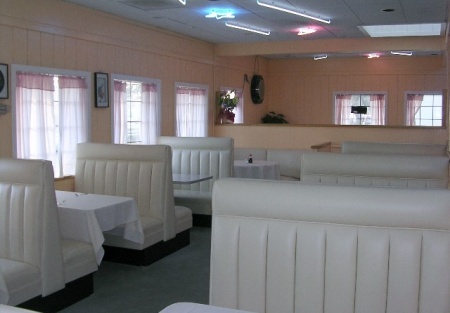 This Chinese family restaurant is in a stand alone building located in one of the fastest growing areas in Northern California. It could be converted to Indian, Mexican, French, Italian or any concept you want. It currently has five employees and is fully equipped for Chinese restaurant or convert to any new concept. Building has 3,000sq. ft. for $3,000 base rent. Landlord will consider new long-term 10+10 year lease. The restaurant is located in a high traffic location of the city and has a convenient parking lot around the building. Seller is moving to East Coast and must sell immediately. A buyer could convert to a drive through restaurant with city approvals, permits and improvements.This is a Paramount Restaurant Brokers, Inc. DBA SellingRestaurants.com listing. 2 years reminding on Lease Term. Plus one 5 years renewal option. Structure has 3000sq/ft for $3,000 base rent. Convenience parking lot around the building. Fully equipped for Chinese restaurant. Convert to any new concept.